Funny. It looks just like a Golf. The e-Golf may look familiar because it’s designed exactly like the new Golf. 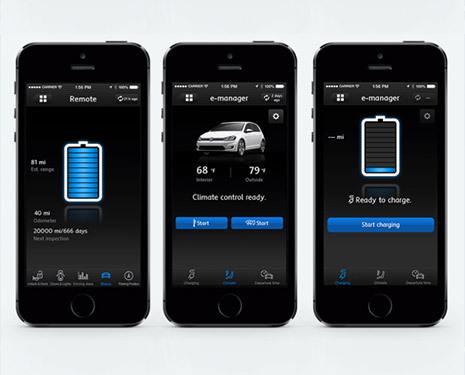 Sleek, smart, and sophisticated, you can go electric and look great doing it. 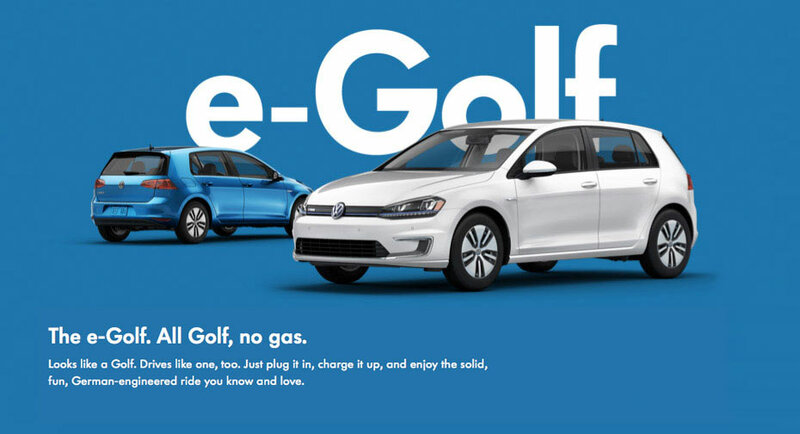 Introducing the e-Golf, the first VW in the US that you plugin instead of gas up. All the solid, German-engineered performance you’d expect from the all-new Golf, in electric form. You’ll almost forget it’s electric. It’s got a range of up to 83 miles. And with an impressive 115-hp electric motor, and 199 lb-ft of torque, you’ll enjoy every single one of them. Starting MSRP of $35,445 for a 2015 Volkswagen e-Golf SEL Premium with single-speed automatic transmission. Prices exclude transportation, taxes, title, other options and dealer charges. Dealer sets actual price. 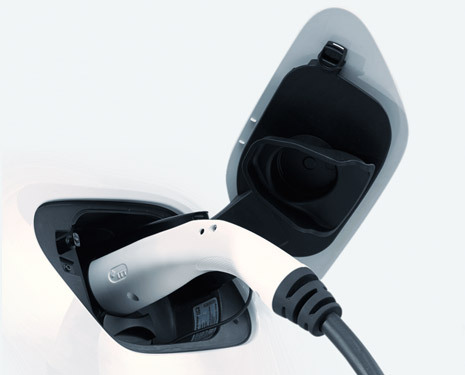 126 city/105 highway MPGe (2015 e-Golf, single-speed automatic transmission). EPA estimates. 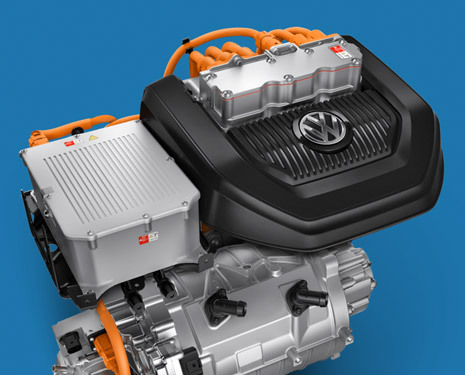 Based on EPA formula of 33.7 kW/hour equal to one gallon of gasoline energy, EPA rated the e-Golf equivalent to 126 MPG measured as gasoline fuel efficiency in city driving, and 105 MPG in highway driving. Actual mileage and range will vary and depend on several factors including driving and charging habits, weather and temperature, battery age, and vehicle condition. Battery capacity decreases with time and use. See owner's manual for details. See www.FuelEconomy.gov for EPA estimates. Your mileage will vary and depends on several factors, including your driving habits and vehicle condition.